Home/Uncategorized/What are the Differences Between Parole and Probation? For most individuals, knowledge of the legal system comes from police procedurals and courtroom dramas. While these shows and movies are enjoyable to watch, they do not always get their facts right. A standard error in entertainment is confusing the terms parole and probation. Many people assume they are two words for the same thing. However, they have two very different meanings. Probation is a criminal sentence that is served outside of custody and without the need to spend time in detention before probation is granted. The defendant is allowed to remain out of custody for the duration of probation as long as the probation terms are being met. The conditions of probation will vary from case to case, but they usually include things like regular check-ins with a probation officer, not using drugs, and holding a steady job. Typically, the conditions of probation are determined by the offense committed and the criminal history of the defendant. Parole is early release from custody wherein the defendant is supervised. This allows the defendant to serve out the remainder of their sentence in relative freedom. Once released from prison, parole looks very similar to probation regarding the conditions. Both probation and parole are alternatives to incarceration. Probation is only offered to first-time, non-violent offenders to keep them out of prison. The motivation for this can be varied, from keeping yet another inmate out of an overcrowded prison system to preventing the defendant from being radicalized in prison and becoming a more significant threat to society. Parole is offered to inmates who have had good behavior during their prison sentence served thus far and who have served enough time to be eligible. The motivation for this can be anything from rewarding them for their behavior to freeing up space in the detention facility where they are being held. Probation is granted by the courts at the time of sentencing, as it is the sentence served. 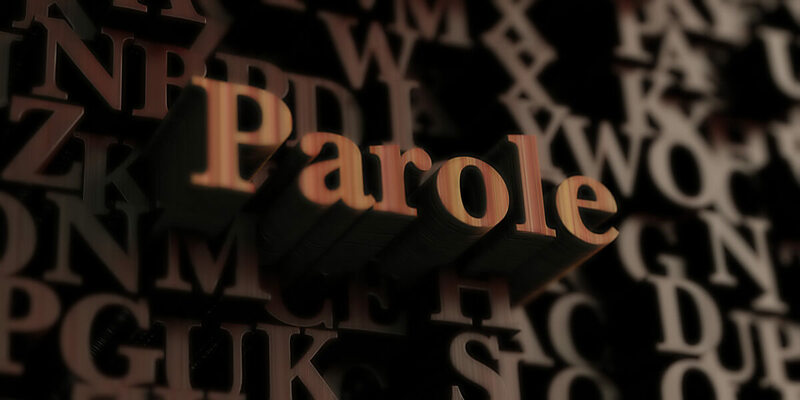 Parole is issued by the parole board at a hearing once the inmate is determined to be eligible for parole. What Happens When Terms of Probation or Parole Are Violated? When the conditions of probation are violated, the defendant will be resentenced in court, likely resulting in time in prison. For those who violate conditions of parole, they are returned to prison, usually to serve the remainder of their original sentence. However, depending on how they violated the terms of their parole, they may have additional prison time to serve. While similar, probation and parole are two different forms of serving time after being convicted of a crime. While Herbert Bail Bonds cannot assist you with fighting your case, we can make it easier for you by getting you out of jail. If you are in custody and need help posting bail, just give us a call.